A Cat and Mouse fighting for the good of all, not fighting with each other? Hard to believe, right? 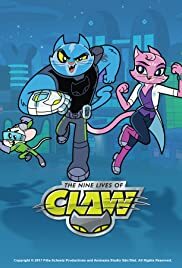 But combine these offbeat heroes with hijinks, hilarity, and hi-tech gizmos galore and you'll get one thing - furious feline fun for all.